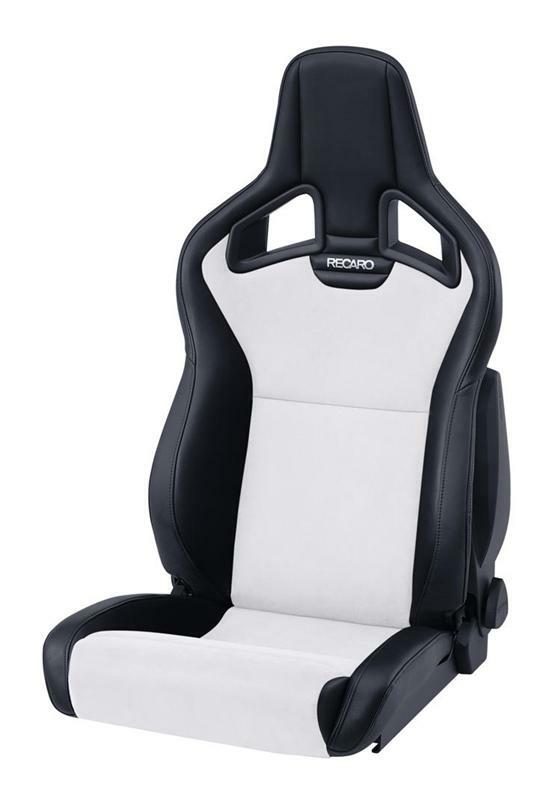 Recaro Tuning Seat - Sportster CS Cross UNIVERSAL - Dezod Motorsports Inc - Home of the automotive performance enthusiast since 2002. No Compromise – the perfect combination of racing shell and sports seat. The new top sports seat in hybrid construction was developed for all motor sport fans, who do not want to compromise on the functionality and comfort of a sport seat. The RECARO Sportster CS Cross with the seat backrest tilt setting and the newly developed backrest release for a complete sporty feel in the vehicle. The RECARO Sportster CS Cross is identical to the Sportster CS with the exception of having a flat seat cushion with low side bolsters for easy entry and exiting. Collapsible/adjustable racing shell in hybrid construction made from steel and composite materials. Molded plastic back panel and innovation recliner system create the new light weight seat system for RECARO. Backrest release integrated into the belt feed for simple and comfortable operation and improved appearance.